DescriptionMake sure your Cupcakes are decorated and ready to eat with these pretty little toppers with a cheeky wording - I'm yours, Pick Me, Yum and Delish. 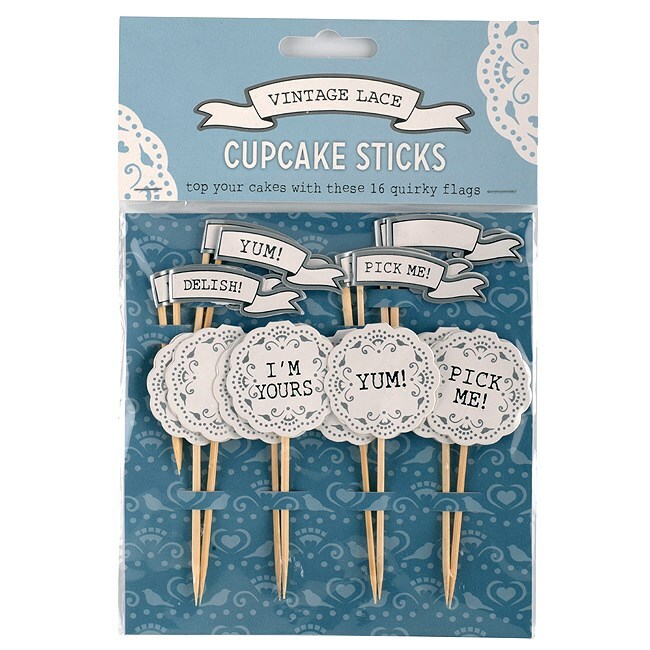 These lovely little Cupcake Decoration Sticks will ensure your Cupcakes get eaten up in minutes. 16 per pack measuring 6.5cm high. 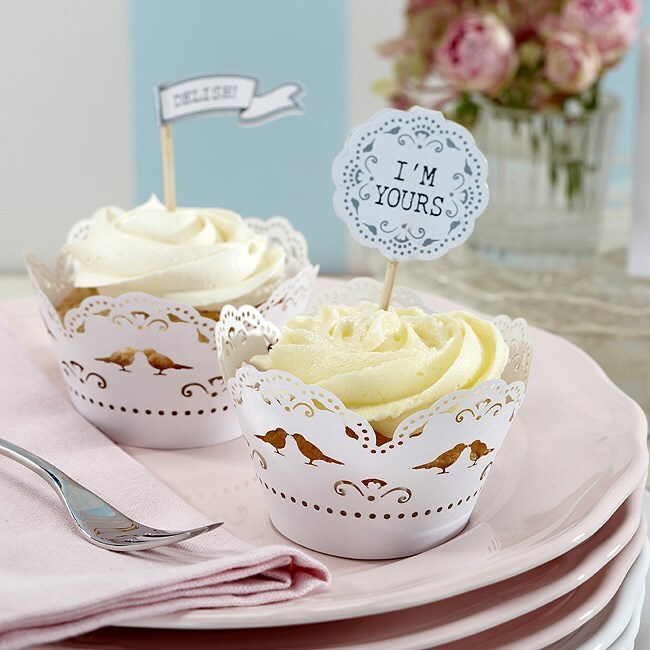 Make sure your Cupcakes are decorated and ready to eat with these pretty little toppers with a cheeky wording - I'm yours, Pick Me, Yum and Delish. These lovely little Cupcake Decoration Sticks will ensure your Cupcakes get eaten up in minutes. 16 per pack measuring 6.5cm high.